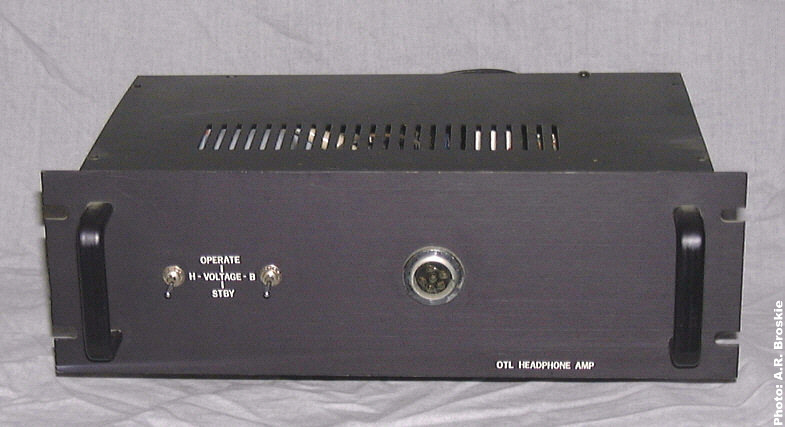 Last month's OTL electrostatic headphone amplifier receives a thorough rethink this month. 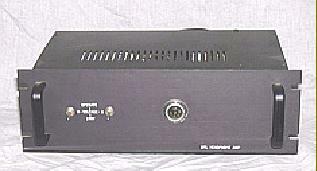 Undoubtedly, many of readers have preamps and amplifiers that will never be finished: they may be fully functional and sound wonderful, but next month they will be altered, modified, or rebuilt altogether, not because they were wanting in any real way, but because a new idea or the recent availability of some part or even boredom compels us to not leave well enough alone. Our friends and spouses will shake their heads and wonder if we wouldn't be better off buying some cheap table radio instead. My power amplifiers have gone through at least 10 rebuilds, if not 20. It is said that you cannot hear my amplifiers twice. One reader asked if the ES OTL outlined in last month's issue could be used to drive ES speakers. The answer is that the circuits in this month's article are better suited if scaled up. This month's design idea reveals how an expensive audio accessory can be inexpensively incorporated into existing components. In last month's issue, we ended with what had been done to last month's final circuit; in this month's issue we will continue with what could be done improve the design. Worthy goals for a better design might be better balance, more gain, greater voltage swings, lower output impedance, and less noise and distortion. The first stage can be used in two ways and consequently viewed in two ways. If an unbalanced input signal is used, then the second triode's grid goes to ground and the circuit is a Long Tail phase splitter. On the other hand, if a balanced input signal is used, then the second triode's grid finds its own input signal and the circuit is a Differential amplifier.